Cowan Goudreau Architects has six projects featured in the AIA awards exhibit traveling around the state. The exhibit includes designs submitted to the AIANH Awards Competition and are presented on 20″ x 20″ color boards. The exhibit began in March at the TDS Center , Keene State College and is currently at the Manchester – Boston Airport. The exhibit will also be stopping at NHTI in May, the Hanover- Lebanon area in June, the Portsmouth public Library in August, and Laconia in September. 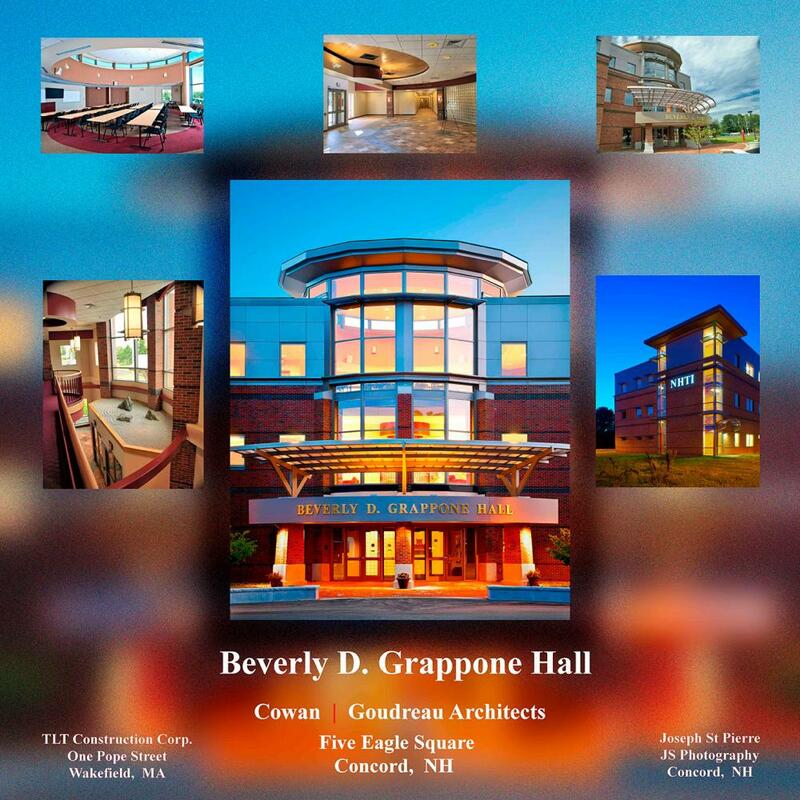 A great opportunity to see excellent designs by local NH architects.